Patient Speculation: In The Spotlight: HCE Free Saturday Tipping Competiton ? 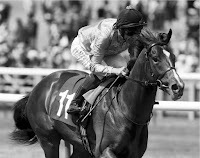 In The Spotlight: HCE Free Saturday Tipping Competiton ? The idea is simple: I will use the spotlight posts to highlight any resource that I think will add value for my blogs readers. 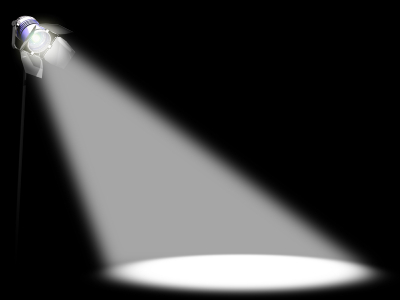 The subject of the spotlight Post could be a blog, forum, tipster or any other resource, large or small, that I think deserves to be highlighted. As well as the 'In The Spotlight' Page, I have also added a 'In The Spotlight' Icon in the right hand side bar of my blog that links directly to the most recent resource that’s ' In The Spotlight'. You couldn’t find a easier, completely FREE tipping competition to join, you do not have to sign up to anything, all you have to do is post your selection as a comment at the bottom of the current weeks tipping competition post at the HCE Blog. If you are interested in having a go just browse over to the HCE Blog on a Saturday morning and make your selection. As well as the tipping Competition HCE is also a Fantastic Blog in its own right, so why not have a browse around while you’re there. Jason is an active member of the Twitter community, you can follow his tweets here: @flatracing.